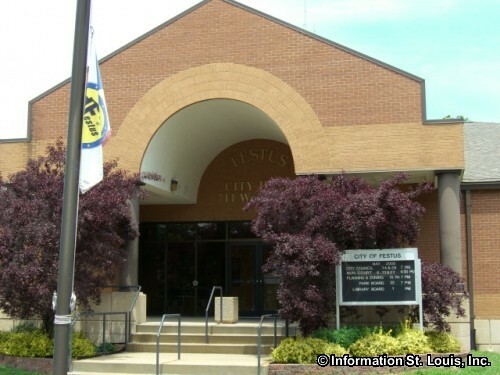 The City of Festus is located in Jefferson County about 45 minutes south of Downtown St. Louis along Interstate 55. 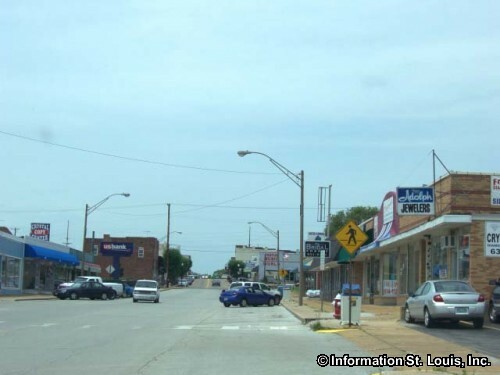 Important roads for Festus are Mill Street, North 5th Street, Interstate 55, Main Street, Truman Road/61/67 and many other neighborhood roads. 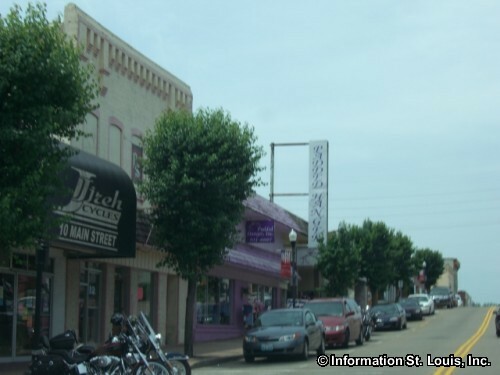 The population of Festus has steadily increased since 1990 and was recorded as having 11,602 residents in 2010. The City of Festus was incorporated in 1887. 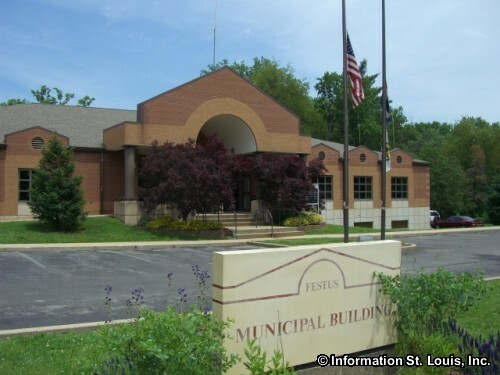 Festus has a large park system with seven parks that total 218 acres of parkland. Some of the amenities that can be found at the city's parks are athletic fields for soccer and baseball, pavilions and picnic facilities, playgrounds, horseshoe pits, basketball courts, fishing lake and creek, bike trails, trails and more. A wooded bird sanctuary can be found in Sunset Park. 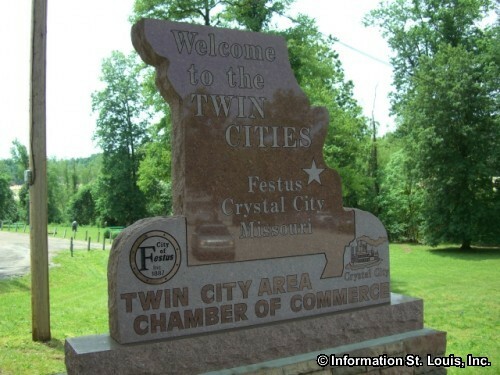 For golf enthusiasts, the Crystal Highlands Golf Club, a public 18-hole golf course, is located in Festus. 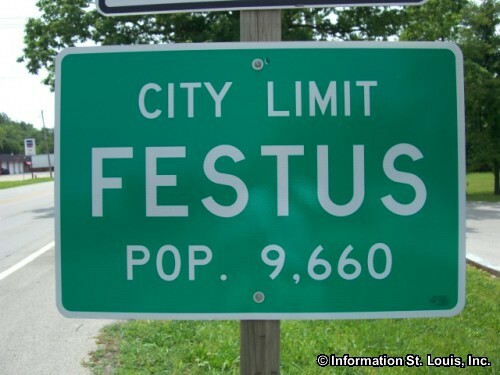 Festus has several annual events. The Tri-City Firecracker Festival is held at West City Park on the last weekend in June and jointly sponsored with Crystal City and Herculaneum. It features carnival rides, entertainment, games, food and more. Another annual event is the Twin City Days that is celebrated with Crystal City in September and features special events in both cities. 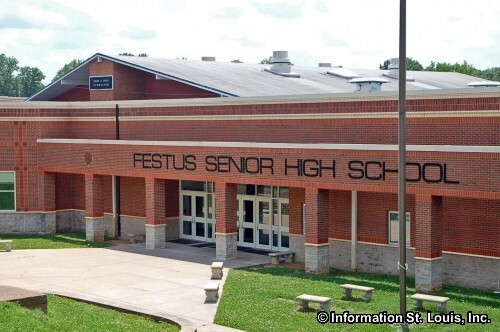 The residents of Festus are served by the Festus R-6 School District. 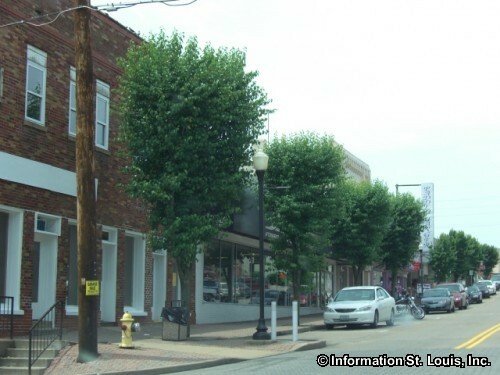 The district has an elementary school, an intermediate school, a middle school and Festus High School. 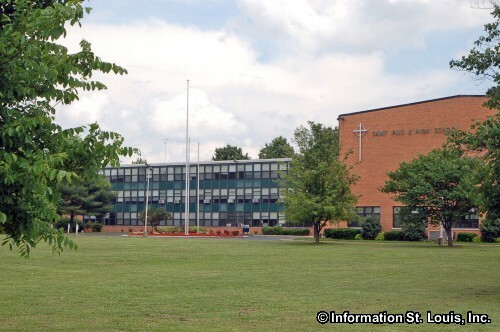 There are several private schools also in Festus, St. Pius X High School, Twin City Christian Academy, K-12th grade and Our Lady Catholic School with grades K-8th. 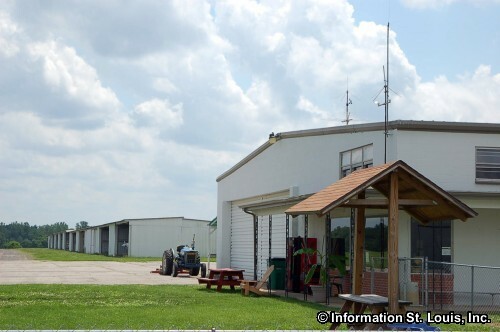 The city owns a small airport, the Festus Memorial Airport. 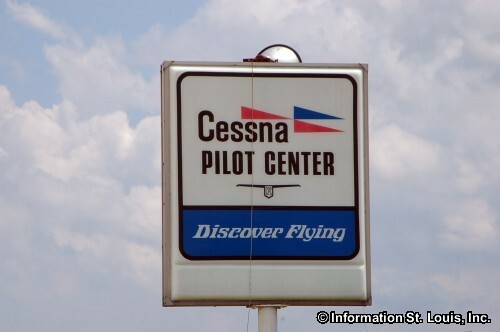 It is located about 2 miles south of the city and serves the surrounding Jefferson County. 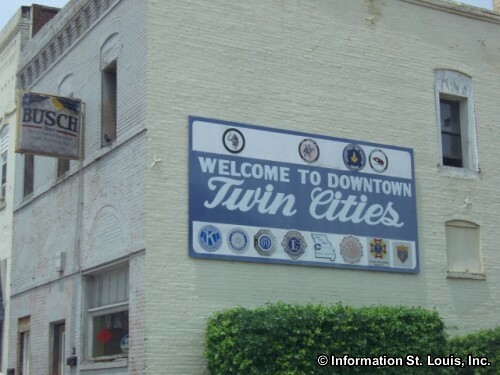 Welcome to Downtown Twin Cities!